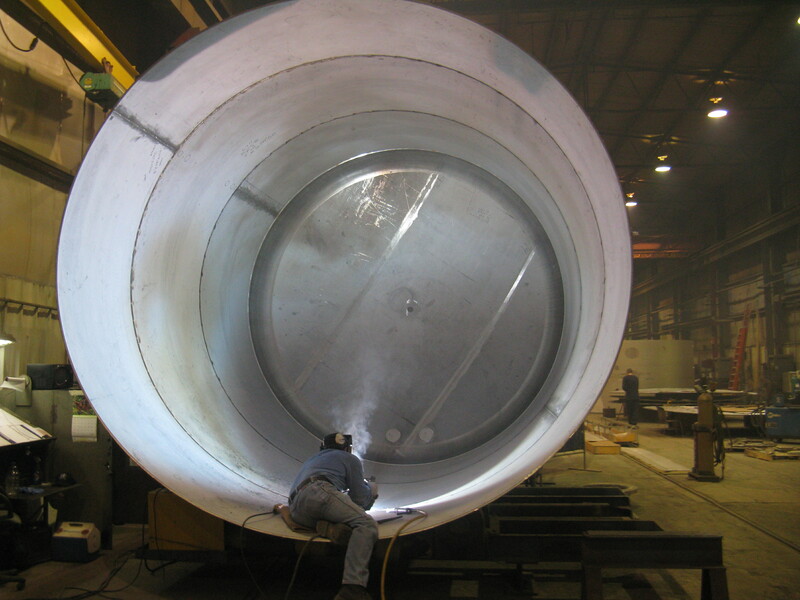 Mason Manufacturing has been providing steady employment opportunities in Decatur for over 60 years fabricating custom shell & tube heat exchangers and pressure vessels for a broad variety of industrial processing customers. We employ numerous skilled and professional people. We are a non-union shop which values employees offering a competitive, merit-based pay system with an above average benefit package. Our production positions for both day and night shifts require skills in reading drawings, applied mathematics, MIG , TIG , and Flux-cored welding and fitting for fabricating custom vessels in conformance to uniquely specified customer requirements and specifications. 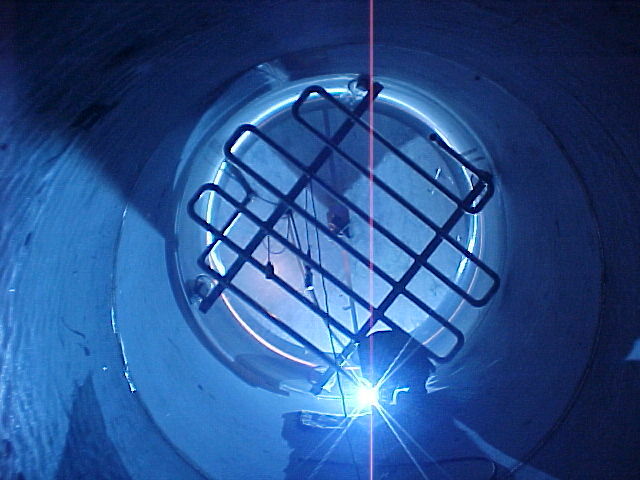 Developing welding and fitting skills allows experienced personnel to advance as fabricators for taking the lead in completing customer vessels. We also have opportunities in engineering, drafting, estimating, quality management, purchasing and inside sales. To explore employment opportunities with us, we invite you to send your information.